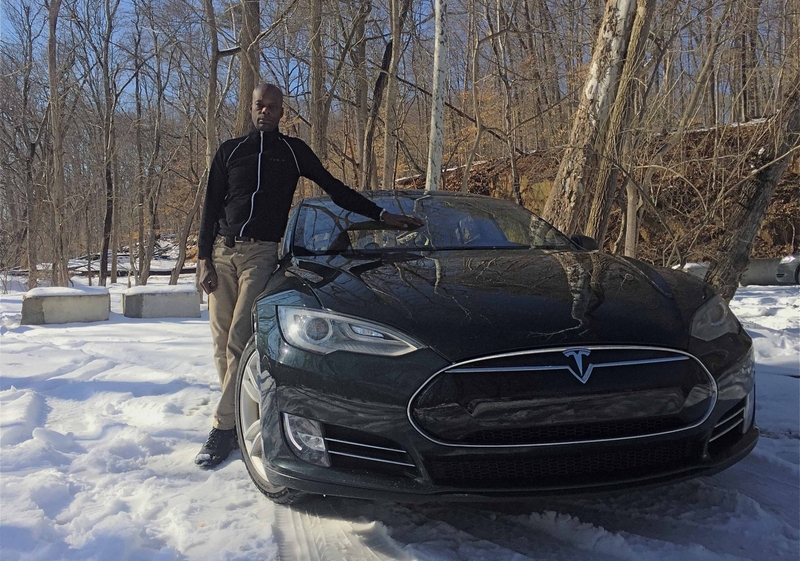 Nice Profile of Dante Richardson, a physician who lives in Washington DC, who has driven his Model S 120,000 miles. Software updates are just one of many reasons Richardson’s affection for his Model S has grown over the two years he has owned it. “I don’t know if it’s the software updates or some of the other changes that have occurred with the car, but I find myself increasingly enamored and happy with the car as time has passed,” says Richardson. And he has plenty of data to draw on: he has driven the Model S more than 120,000 miles, further than any other individual Tesla owner on the planet. With new technology like lithium batteries and AC engines used for cars, it is important to see that they are making people happy after many many miles. It is hard to imagine a better endorsement of the Model S.